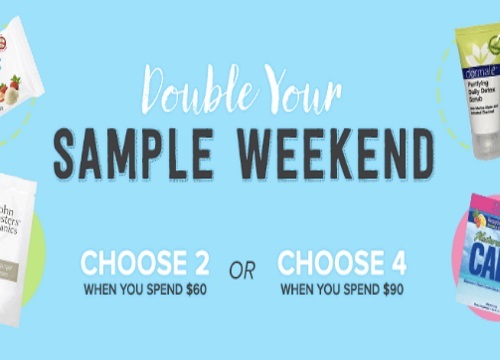 Well.ca has a Double Sample Weekend this weekend! Sale ends August 31, while quantities last. You will be prompted to add the samples to your cart during checkout. Also, enter our exclusive promo code CDDAUG06 to save $10 off any $40 purchase. Offer is valid for new customers only.